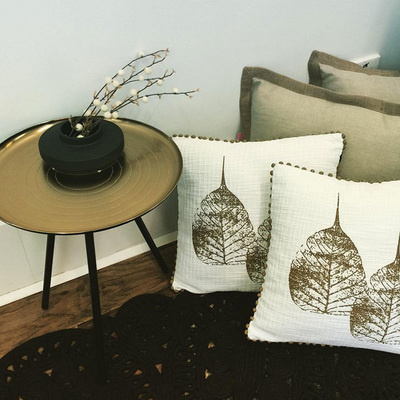 ﻿We are passionate about homes - and making them as enjoyable, practical, comfortable and stylish as you deserve. 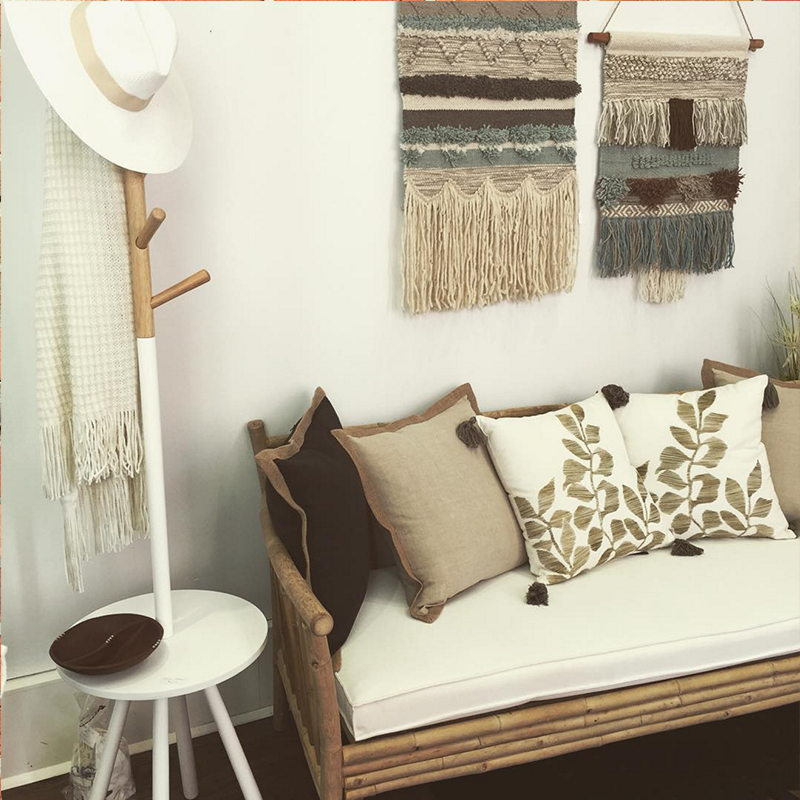 With our busy lifestyles, we don't always have time to shop for sofas, beds, a new rug, lamp or that special piece of art – so why not let your very own stylist do it for you? 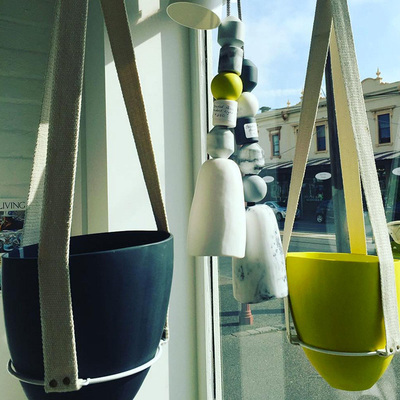 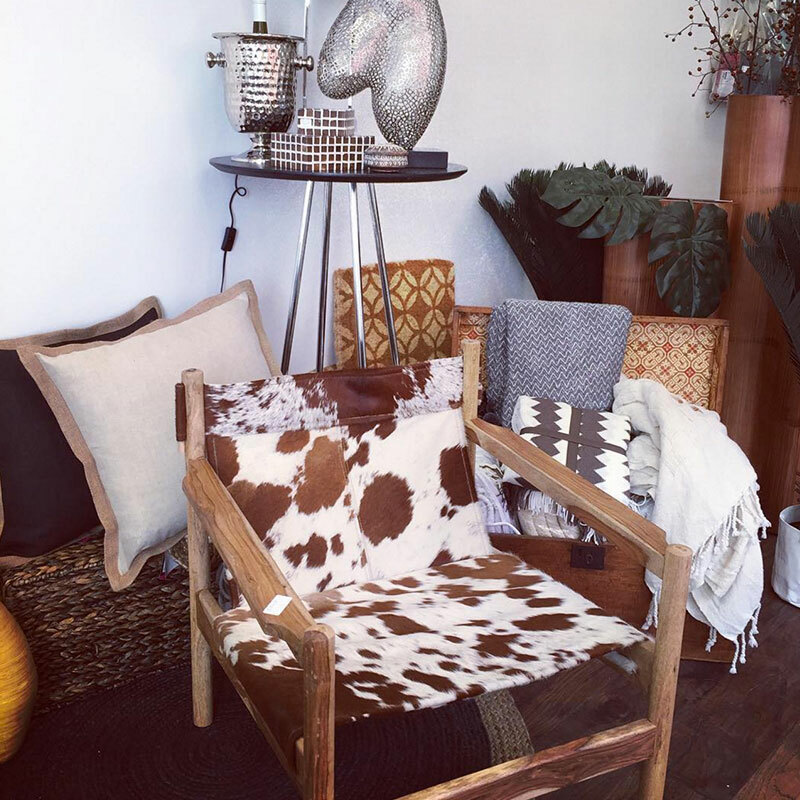 In the shop you will find an eclectic mix of design and style by local designers and artisans. 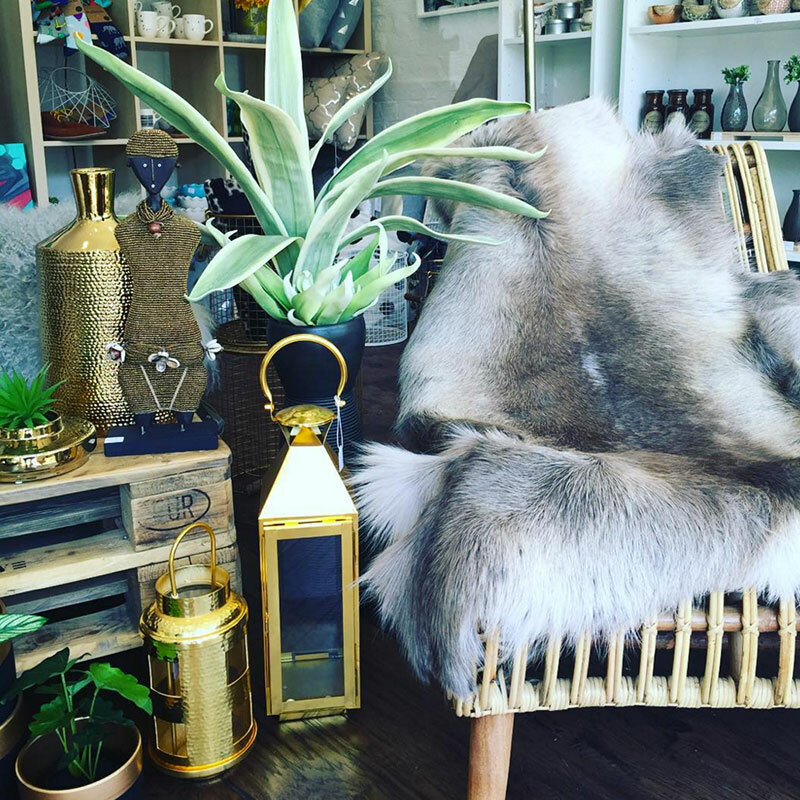 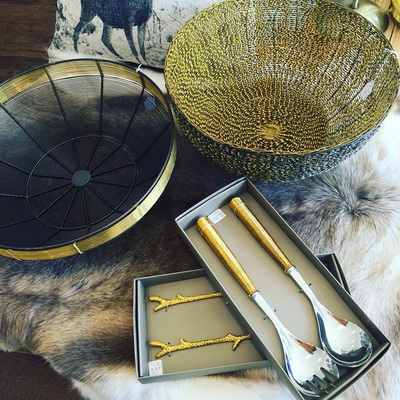 Including furniture, décor, lamps, cushions, rugs, tableware, gifts, artwork, vertical gardens as well as hats, shoes, caftans and of course beautiful candles – we all need candles! Located at 323 Clarendon Street, South Melbourne.